We’re dedicated. We’re smart. We love our work. Harlan leads and contributes to many projects in evaluation and software development. He’ll do whatever it takes to keep his clients and staff happy and prides himself on making the impossible possible. 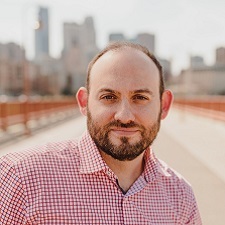 Harlan received his master’s degree in evaluation studies with a focus on quantitative methods from the University of Minnesota and a bachelor's degree in educational policy and educational psychology from the University of Wisconsin. "I am passionate about supporting local and organic farms, cooking slow food meals, and leading PDA’s green initiatives." Julie oversees PDA’s evaluation division and takes a lead role on tobacco cessation evaluations. She is also PDA’s HIPAA compliance officer and leads data privacy efforts. 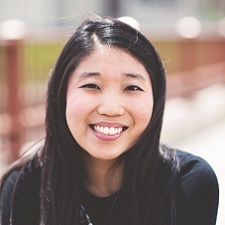 Julie holds a bachelor of arts with majors in sociology and philosophy from Saint Mary’s University in Minnesota. "I am a scooter geek. I own three scooters (not mopeds!) and travel each summer to scooter rallies to ride and hang out with my fellow scooter geeks." 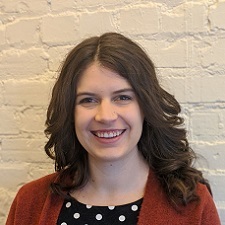 Becky leads analyses for evaluation and research clients, providing expertise in quantitative analysis and survey methodology. She manages PDA’s team of analysts and has been on our team since 2008. 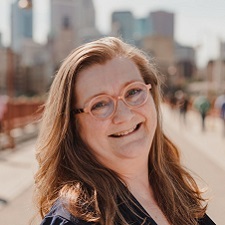 Becky has a master of public health degree in epidemiology from the University of Minnesota and a bachelor’s degree in physics from Carleton College. "I revel in the vacation planning process: creating spreadsheets, comparing flight and lodging options, clipping travel articles. SQUEE!" Melissa designs, implements, and leads multiple evaluation projects. She oversees staff evaluators and manages the broader direction and activities of the evaluation division. 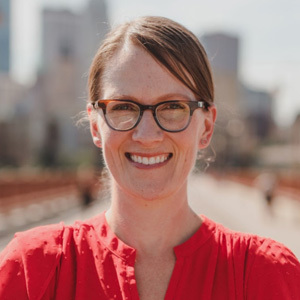 Melissa holds a doctorate in psychological and quantitative foundations with an emphasis in evaluation from the University of Iowa. "In college I majored in English and psychology, and I still pay close attention to the way literature depicts mental health, especially as compared to how fields like psychology discuss it." 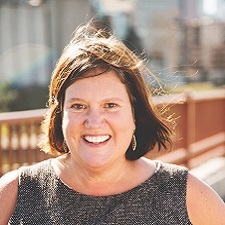 Amy designs, implements, and leads multiple public health evaluation projects. She oversees staff evaluators and manages the broader direction and activities of the evaluation division. 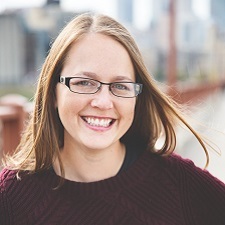 Amy has her doctorate in social psychology with fellowship training in evaluation from Loyola University Chicago. "I love the Kentucky Derby! Growing up around Louisville made me a devotee of the most exciting two minutes in sports." 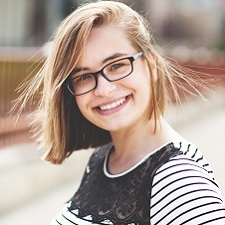 Sara uses her advanced statistical programming skills in SAS to support a wide variety of evaluation and health care research projects through data cleaning, statistical analysis, and manuscript writing. 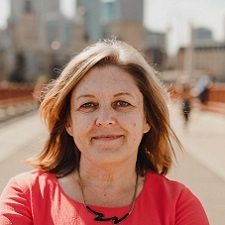 Sara earned her master’s degree in statistics from the University of Minnesota and her bachelor’s in mathematics and economics from St. Olaf College. "When I’m not traveling, you can find me preparing my costume for the next comic book convention and expanding my board game collection." 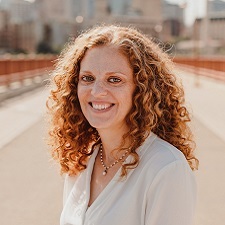 Since joining the PDA evaluation crew in 2005, Traci has been involved in leading, designing, and implementing evaluations of single, multisite, and statewide health promotion and disease prevention initiatives. Traci holds a master’s in public health in community health education from the University of Minnesota. "I love Corgis. More Corgis. Dogs. Cats. Fuzzy animals, in general." Steve is involved in all aspects of software architecture and development. 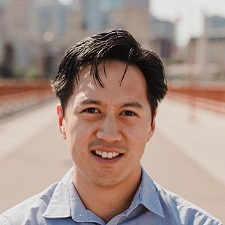 He’s skilled in effective automated testing, continuous integration, and continuous delivery. Steve holds a bachelor of arts in information systems/computer science from Calvin College. "My passions are Mozart and motorcycles. I’ve been actively playing the cello since I was a kid. My motorcycle provides fun in the warmer months." 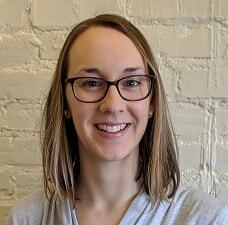 Joining PDA in 2007, Emily leads multiple large-scale evaluation projects. She adeptly manages projects and is a master at conveying complex information in a clear and friendly way. 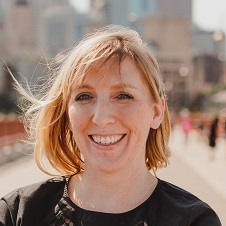 With a passion for accessibility and use, Emily rolls out innovative strategies for data collection, stakeholder engagement, and dissemination of findings. 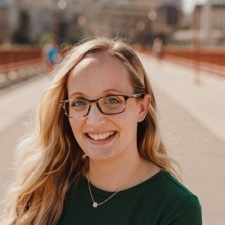 Emily has a master’s degree in organizational leadership, policy and development (evaluation studies) with a minor in quantitative methods in education, and a bachelor of arts degree in psychology with a management minor, both from the University of Minnesota. "I am a board game nut. The longer and more complex, the better." 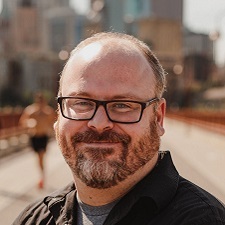 Andy contributes to the design and implementation of PDA’s software projects through technical leadership, architecture planning, and software craftsmanship. Andy is a full stack developer with primary strengths in .NET MVC applications. "I love all things music including learning about and discussing the history, theory, composition, engineering, and synthesis of sound." Vince works with stakeholders to understand their business needs and writes clear specifications for new features. 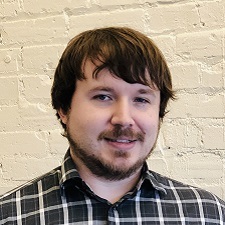 He guides the software development team in planning and building software updates following his and team-members’ specifications. Vince holds a bachelor of business administration in management information systems from the University of Minnesota Duluth. "I’m a jack-of-all-trades and enjoy learning all about different hobbies and skills. My current focuses include woodworking and board games." Angie’s main role is managing the evaluation of a community grants initiative in Hawai‘i that provides in-person tobacco cessation counseling to priority populations. She also leads our data visualization efforts by inspiring, training, and creating tools for her colleagues. 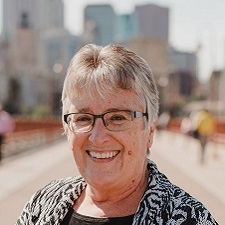 Angie holds a master’s in public health (community health education) from the University of Minnesota and a bachelor’s in psychology from Minnesota State University Moorhead. "Group fitness classes are my jam, my therapy, my LIFE. Boot camp, spin, yoga – you name it, I’ll do it! But only in the morning." Tia helps clients answer questions and make decisions that improve public health, working with her PDA teammates to design and conduct evaluations. 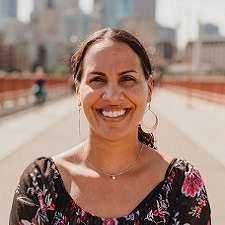 Tia holds a master of public health in environmental health from the University of Minnesota and a bachelor of arts in biology from Luther College. She is currently a doctoral candidate in epidemiology at the University of Minnesota. "I carry hand sanitizer everywhere — in my car, purse, backpack, jacket pockets, desk, and anywhere else I can sneak it." Jennifer evaluates statewide health promotion initiatives with a focus on early childhood obesity prevention and active transportation. She helps clients clarify their goals and ask the right questions to better understand their impact. 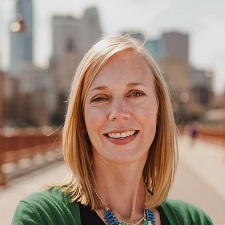 Jennifer holds a doctorate in social and behavioral epidemiology and a master of public health in community health promotion, both from the University of Minnesota. "I make oven and stovetop schedules for large holiday meals so everything is ready to serve at the same time. Family and friends may laugh, but I know deep down they appreciate it." Since joining PDA in 2015, Heather has supported multiple evaluations of statewide public health programs. She supports all aspects of the evaluation, but specializes in survey management and presenting data in visually appealing ways. 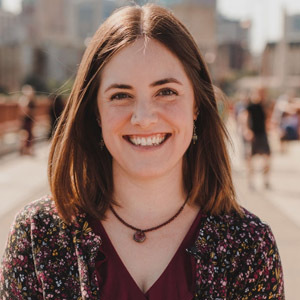 Heather has a master of arts degree in evaluation studies from the University of Minnesota and a bachelor of arts degree in psychology with a Spanish minor from Taylor University. "I’m a dedicated dog mom to Rig (see below). She enjoys attending PDA meetings, eating out at restaurants, and teaching her little (human) brother to play fetch." 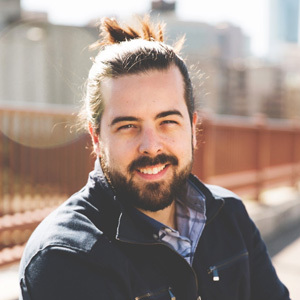 Mitch helps design and write software that supports our clients’ goals. He is a full stack developer with expertise in Microsoft technologies. "Music, photography, and the outdoors are my passions. If I have a guitar in my hands or I’m walking through the woods, I’m happy!" Sam conducts data processing, sampling, and quantitative analysis for evaluation and research projects at PDA. Sam earned her master of public health (epidemiology) degree with a minor in biostatistics from the University of Minnesota. Her bachelor’s degree is in Spanish culture and literature with a minor in community health education from the University of St. Thomas. "I love documentaries and podcasts - food, psychology, environment, politics, animals…you name it." Audrey assists with multiple evaluation projects and completes telephone surveys for one of our evaluation clients. Audrey is eager to learn and help, diving in on any task that needs to be done. 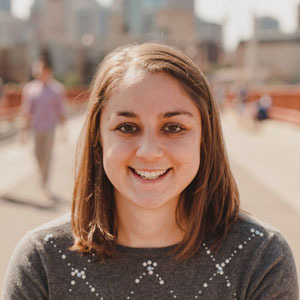 Audrey is completing her master of public health in maternal and child health at the University of Minnesota with a minor in program evaluation. She holds a bachelor of arts in international studies from the University of Wisconsin, Madison with a minor in global health. "I love Minnesota and being Minnesotan. I am a Minnesota activity enthusiast (state fair, lake life, winter sports, etc.)." Kelly keeps the business humming, using her skills in human resources, operations, and a variety of special projects. 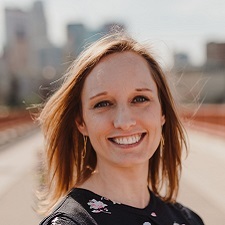 Kelly holds a master’s in business administration and a bachelor of science in business with a major in human resources and industrial relations, both from the University of Minnesota. "Clean beauty is my jam. I read the ingredients on every cosmetic, lotion, shampoo — you name it — that comes into my house." Heidi is responsible for all things accounting, from receivables and payables to staff payroll and financial reporting. In addition, Heidi handles benefit administration and ensures the office runs smoothly. We would all be lost without Heidi. Heidi has an associate’s degree in accounting. "In my free time I research tax law. I want to understand and utilize every possible advantage." Polly has managed the day-to-day survey responsibilities for our Florida and Oklahoma projects since joining PDA in August 2012. Additionally, she facilitates work with our Hawai‘i and Florida contractors. Polly has the gift of gab and excels at getting survey respondents to open up to her. "I’m the grammar police; typos drive me crazy." 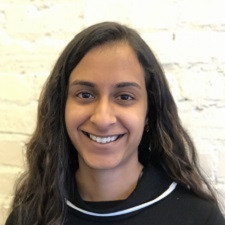 Saahithi will be graduating in June 2019 with a bachelor’s degree in statistics and a minor in Spanish from Carleton College. "I enjoy reading memoirs – I like gaining insight into other people’s perspectives and experiences! " Allison surveys individuals in Florida and Oklahoma, working to reach successful return rates however she can. Allison earned her master of public health in community health promotion in 2017 and her bachelors of arts in sociology and public health studies in 2015. Additionally, she maintains certifications in public health and health education. "I follow Minnesota United FC and the Minnesota Timberwolves devoutly, regardless of their end-of-season record and player disputes." Charming enough to complete surveys even after being hung up on the day before! Mary completes telephone surveys to support evaluation projects in Florida and Oklahoma. She enjoys working directly with the community to improve health and brings a friendly, enthusiastic attitude to PDA. Mary holds a bachelor of science in kinesiology and health from Iowa State University. "I love collecting kitchen appliances like a popcorn maker, ice cream maker, SodaStream, panini maker, and more." Chloe provides stress relief to anyone who wants to pet her. She is known for her extra soft fur and calm demeanor. She is happiest when she's sleeping near her mom's feet. "I love to pick up socks and gently carry them to my doggy bed. You know I like you when I steal your socks!" Rig joined PDA as a puppy in 2016. 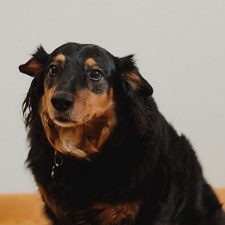 She provides tail wags, licks, and emotional support to the evaluation team. Rig is a puppy training school dropout (the instructor made mom cry! 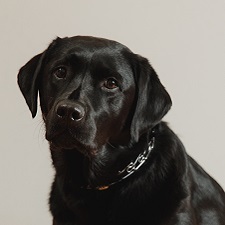 ), but she is self-taught in sit, stay, down, and shake. "I love food. And people. But mostly food." We’re always looking for smart, dedicated people to join our growing team. We enjoy standing desks, co-woofers, and views of the Mississippi River from our office in Northeast Minneapolis. Will you be the next to join our team?